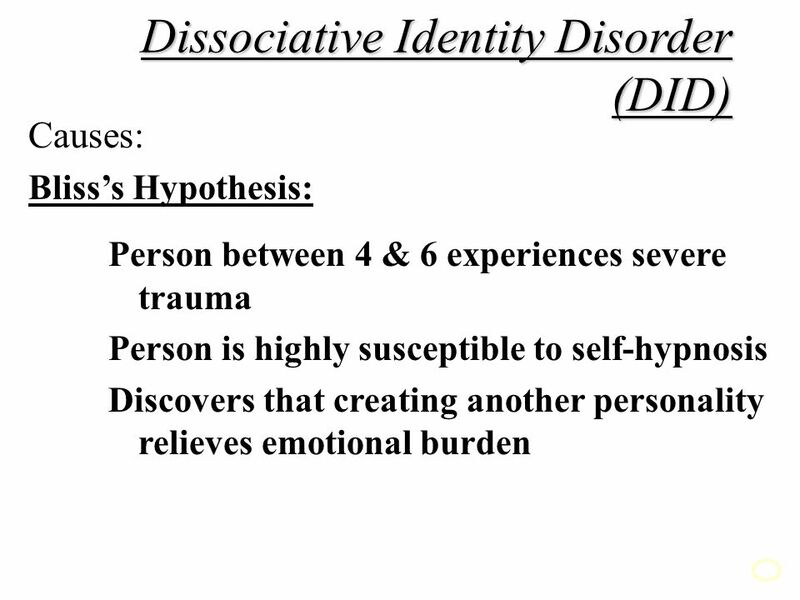 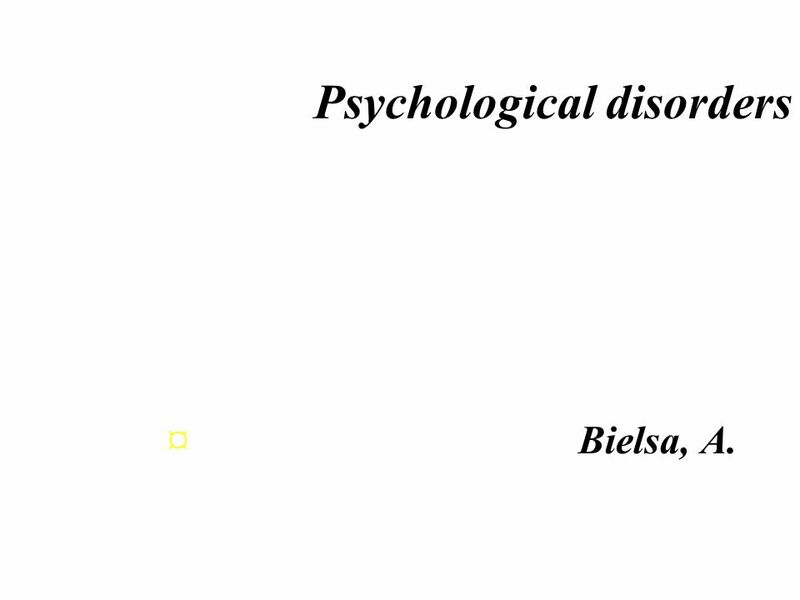 Psychological disorders ¤ Bielsa, A. 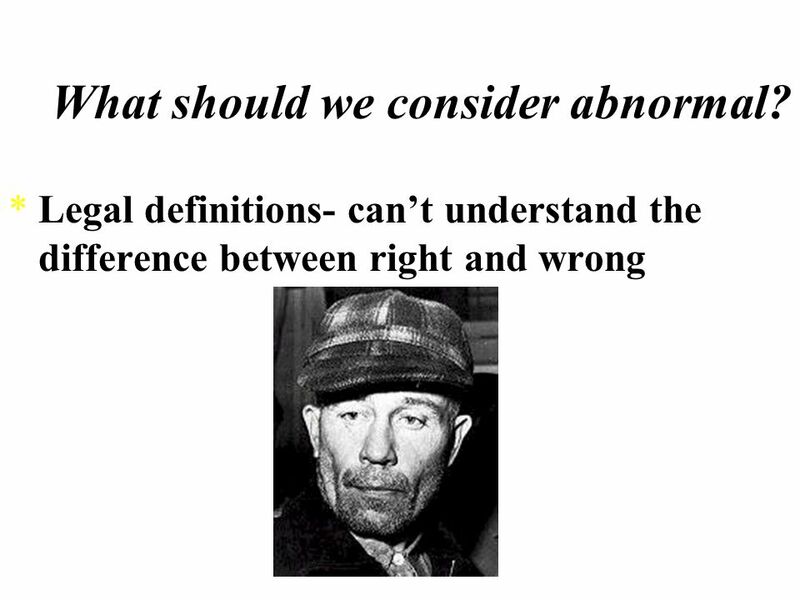 What should we consider abnormal? 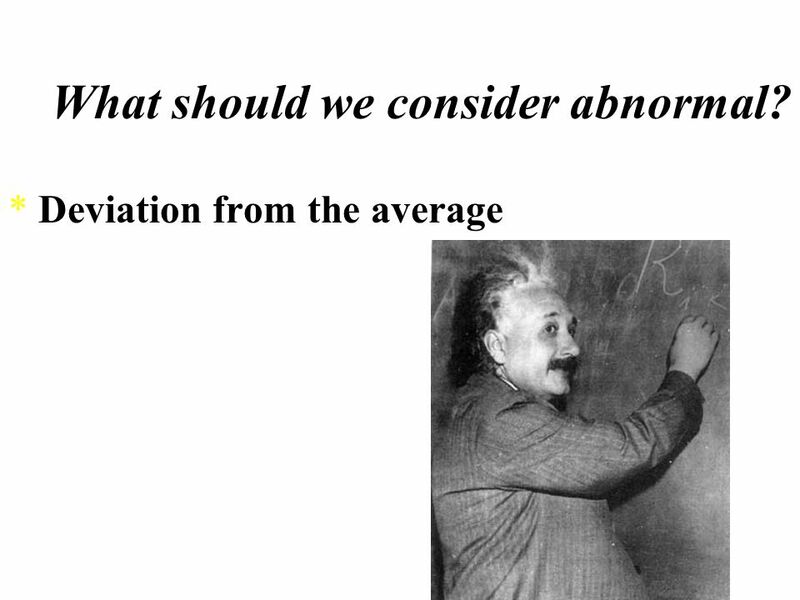 *Deviation from the average. 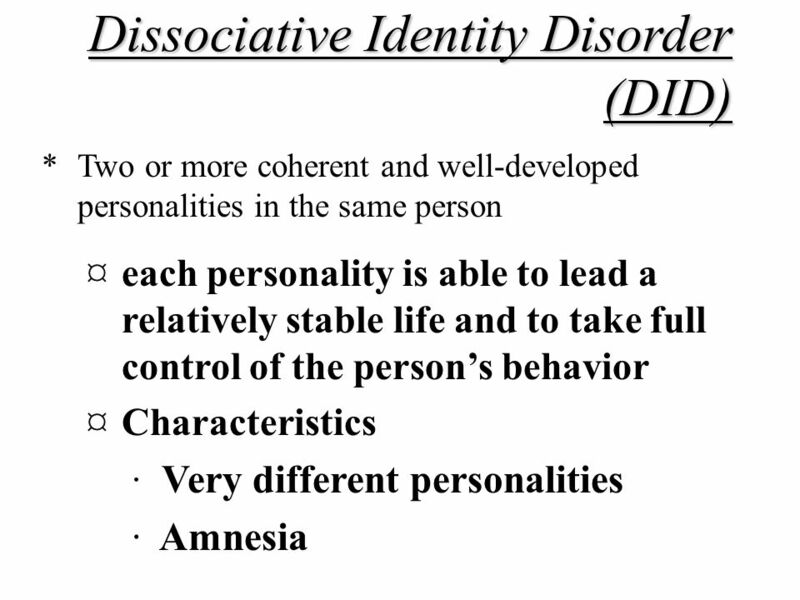 2 Psychological disorders ¤ Bielsa, A. 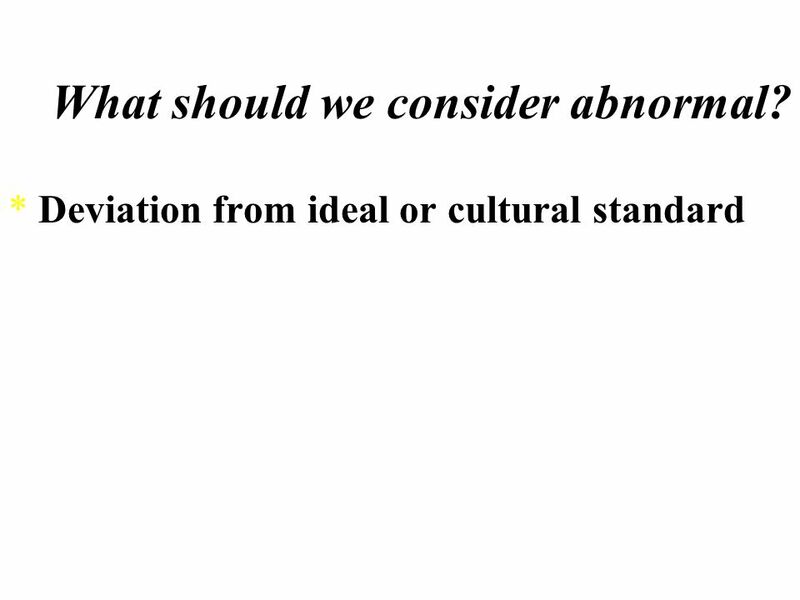 5 What should we consider abnormal? 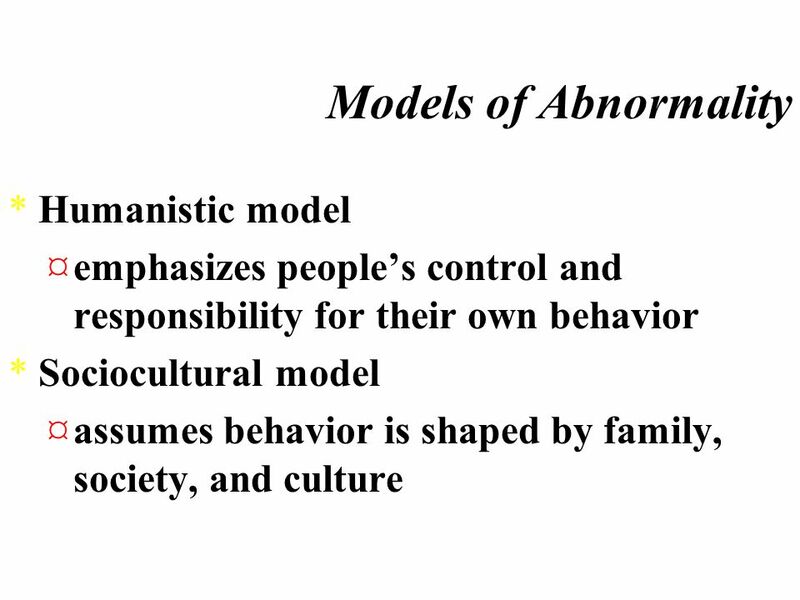 *Abnormality as subjective discomfort ¤Nose picking ·8.7% claim that they have never picked their nose. 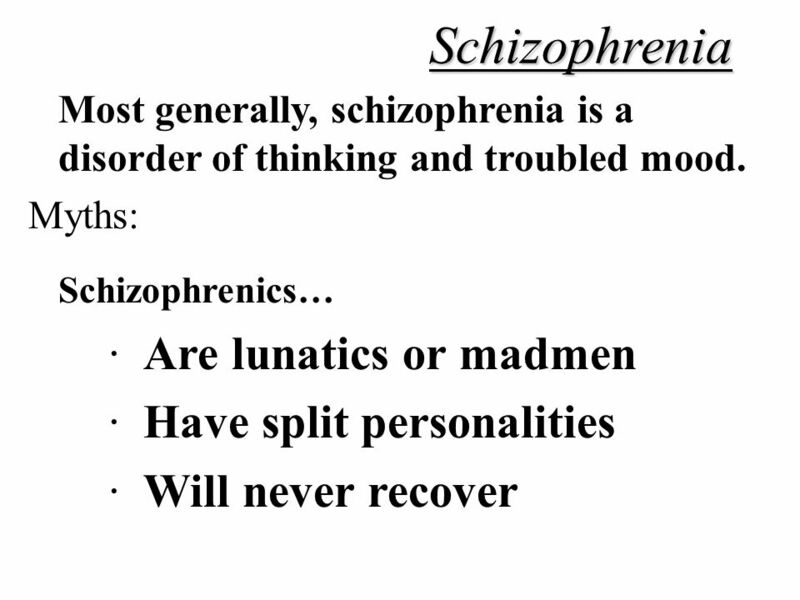 (liars) ·91% stated they did it. 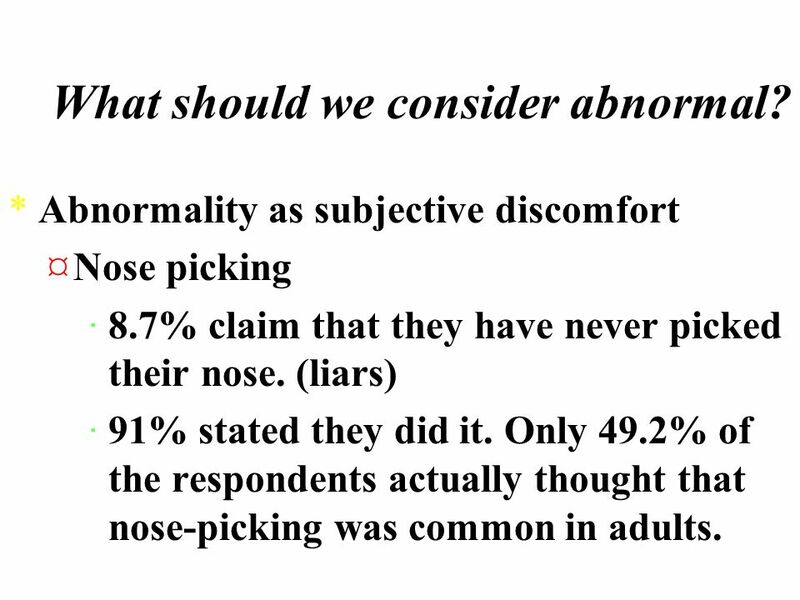 Only 49.2% of the respondents actually thought that nose-picking was common in adults. 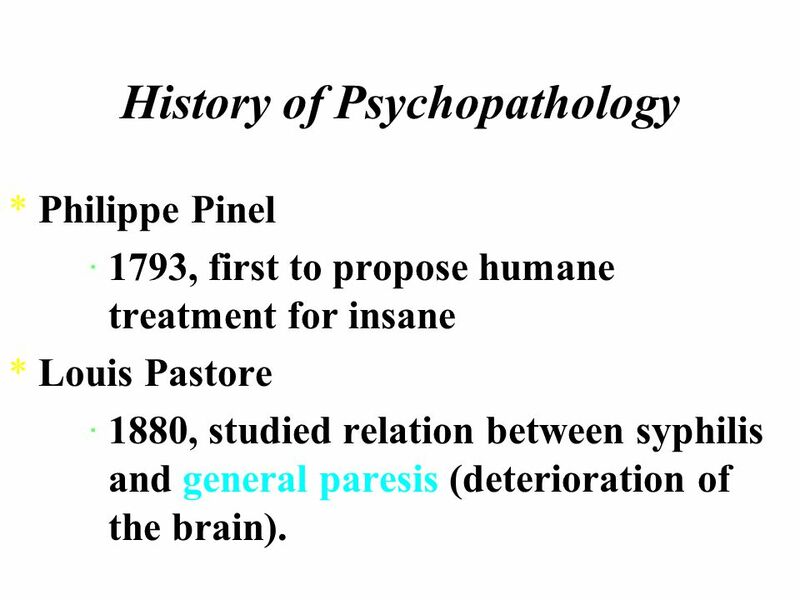 8 History of Psychopathology *Philippe Pinel ·1793, first to propose humane treatment for insane *Louis Pastore ·1880, studied relation between syphilis and general paresis (deterioration of the brain). 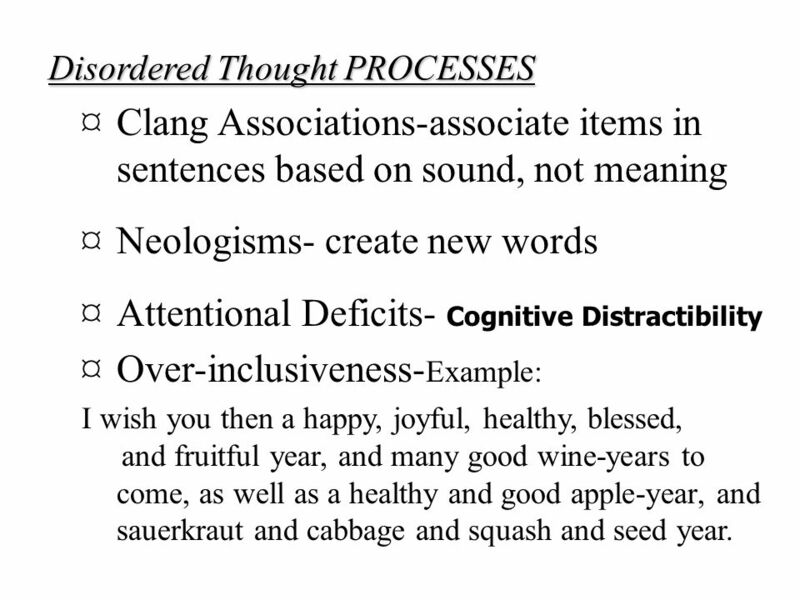 45 Disordered Thought PROCESSES ¤Clang Associations-associate items in sentences based on sound, not meaning ¤Neologisms- create new words ¤Attentional Deficits- Cognitive Distractibility ¤Over-inclusiveness- Example: I wish you then a happy, joyful, healthy, blessed, and fruitful year, and many good wine-years to come, as well as a healthy and good apple-year, and sauerkraut and cabbage and squash and seed year. 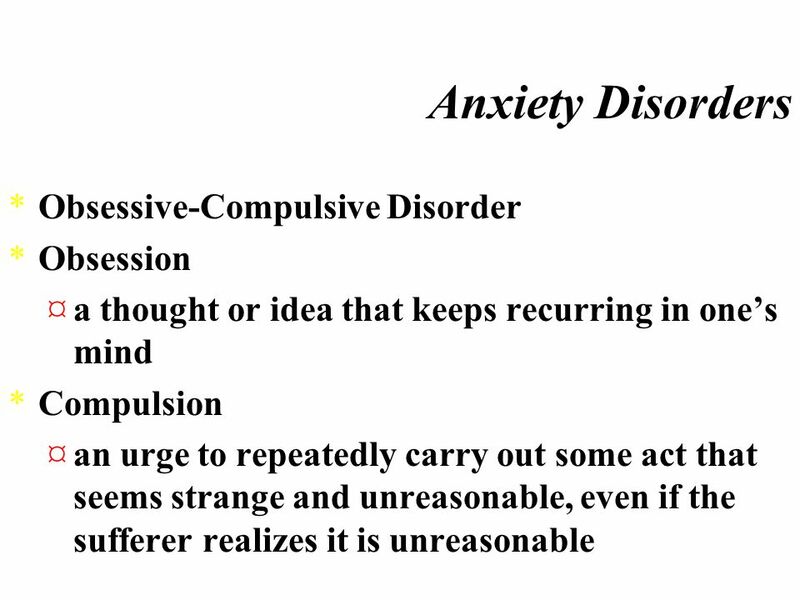 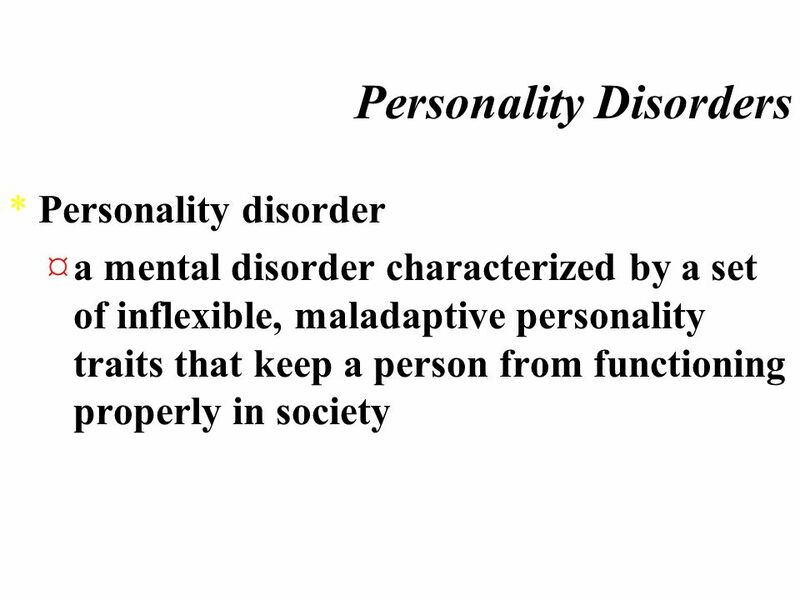 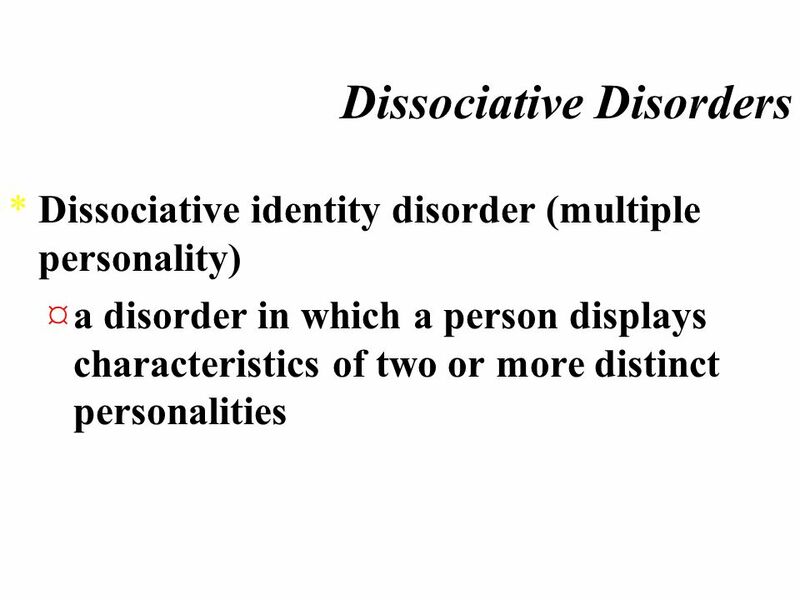 Download ppt "Psychological disorders ¤ Bielsa, A. 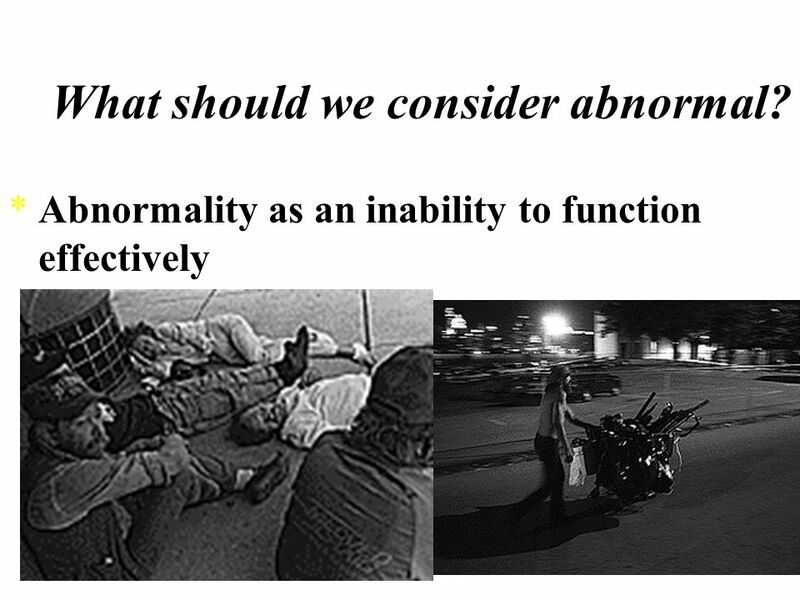 What should we consider abnormal? 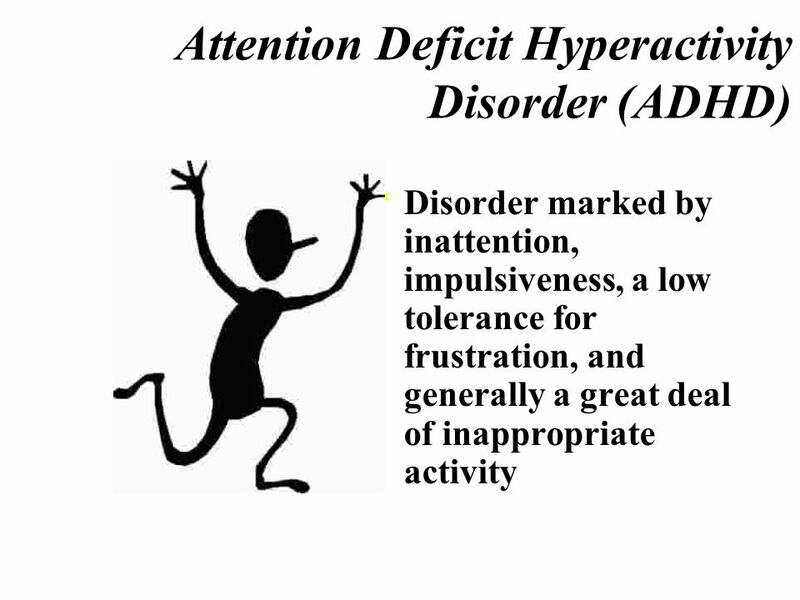 *Deviation from the average." 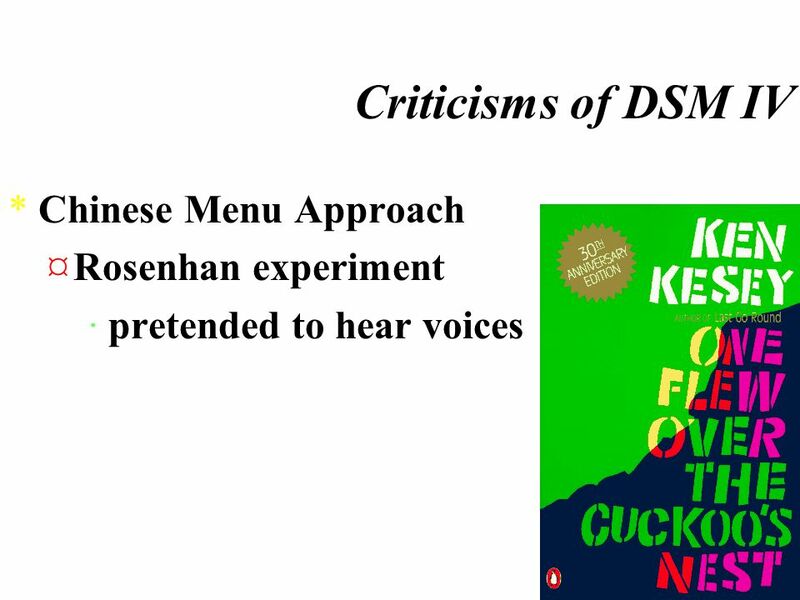 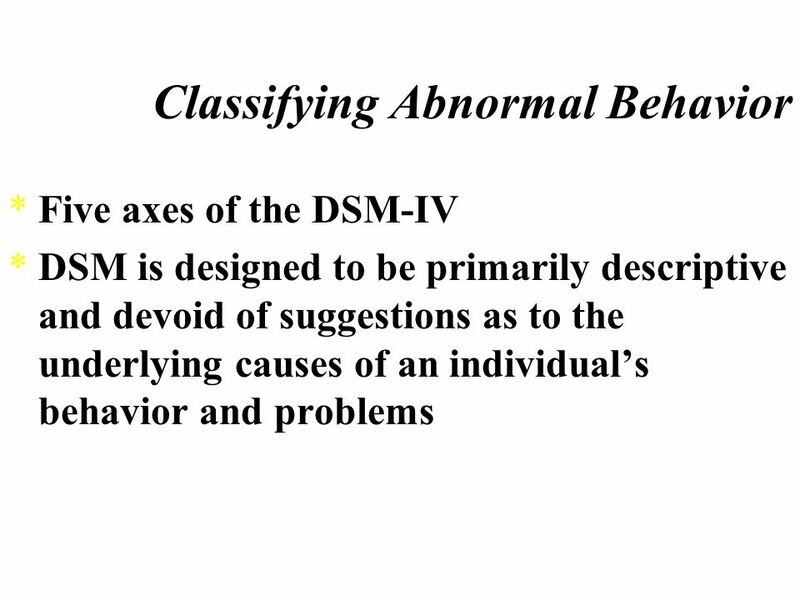 Abnormal Behavior Criteria Deviation from normality  what most people do Adjustment  Do no adjust physically, emotionally, or socially as others do. 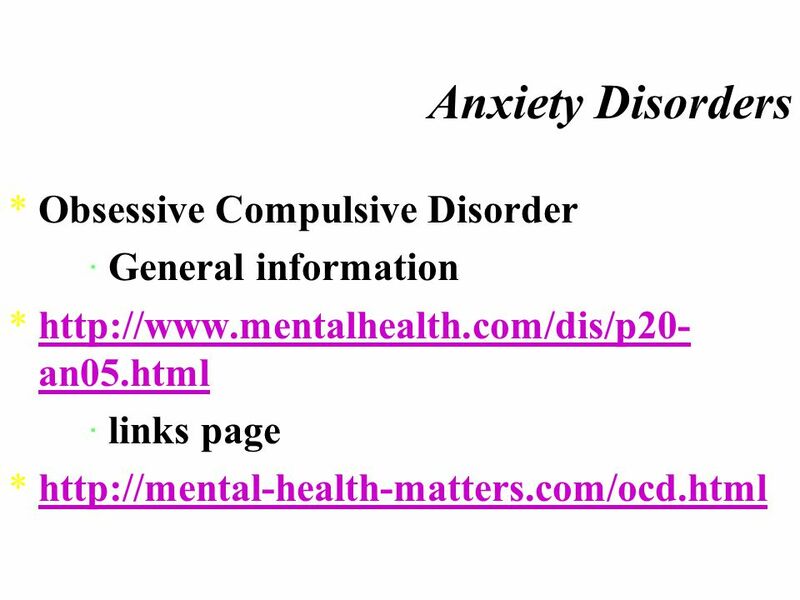 © West Educational Publishing Mental Disorders C HAPTER 17 M ost people with mental disorders have been overwhelmed by stress and can no longer cope. 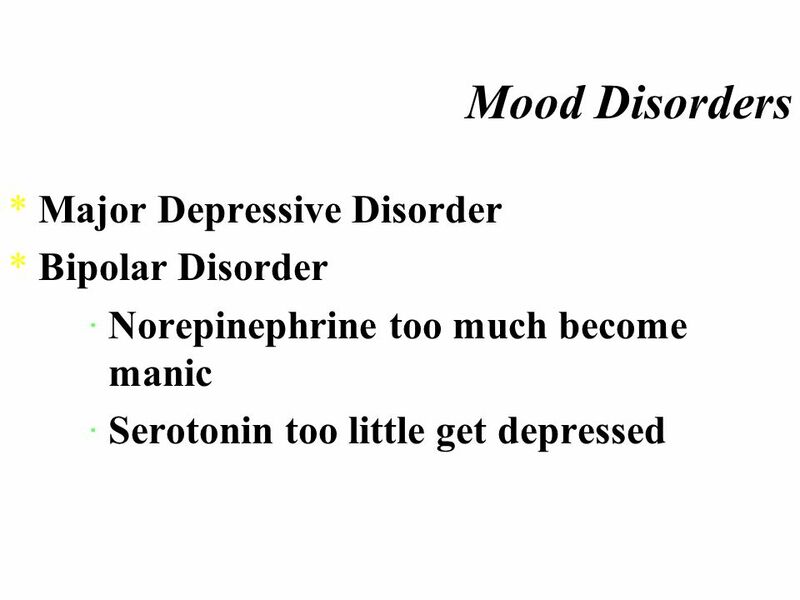 Another. 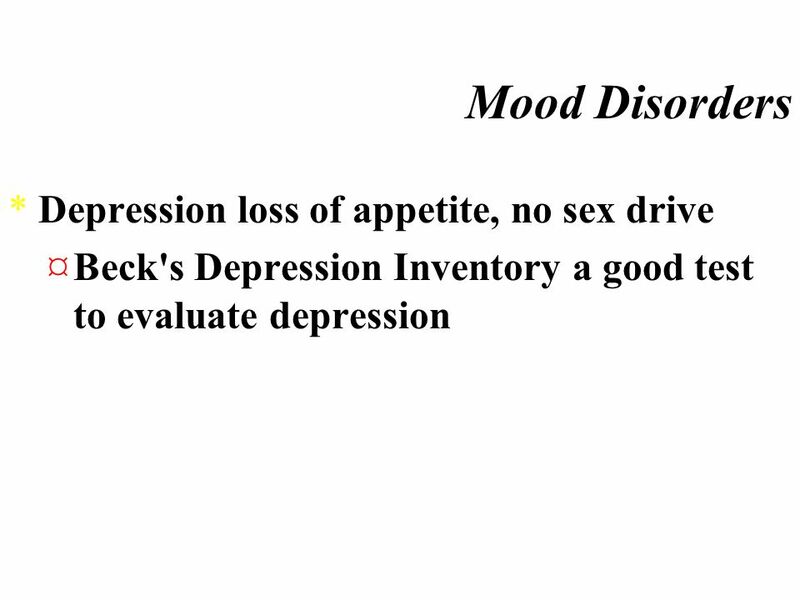 SSR: READ UNTIL 9:05AM. 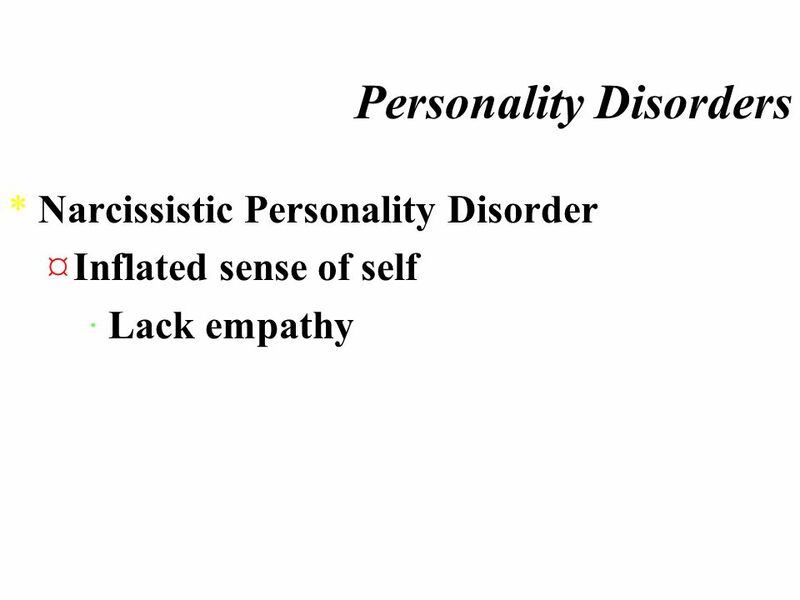 Entry Slip – 9/17 What does nature vs. nurture mean when it comes to our development and personality? 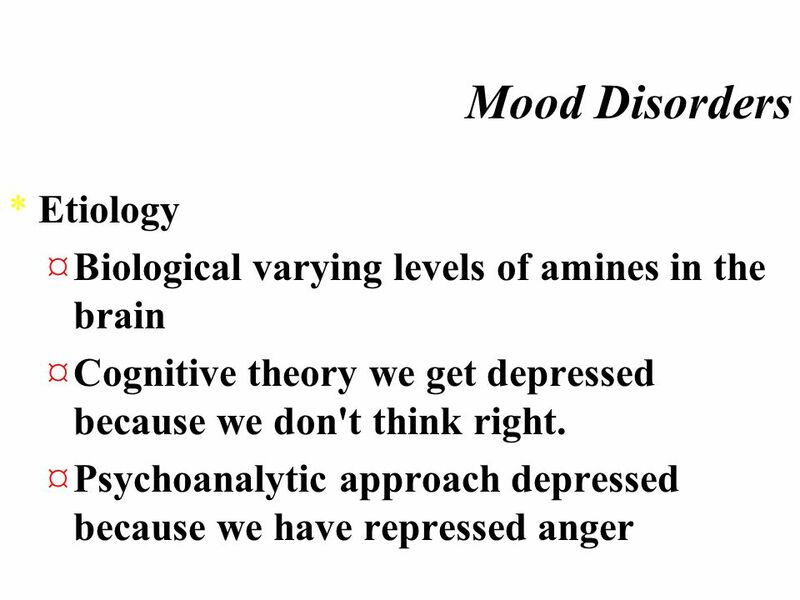 How can this theory play. 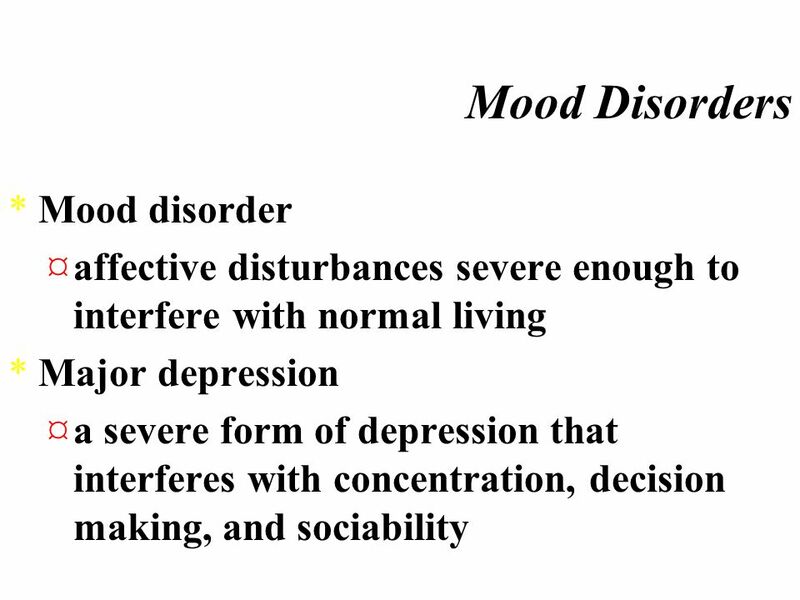 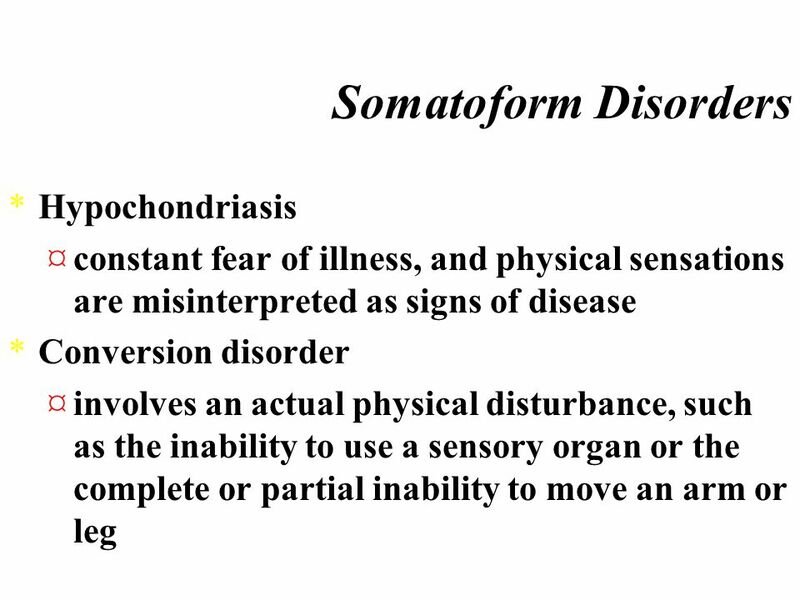 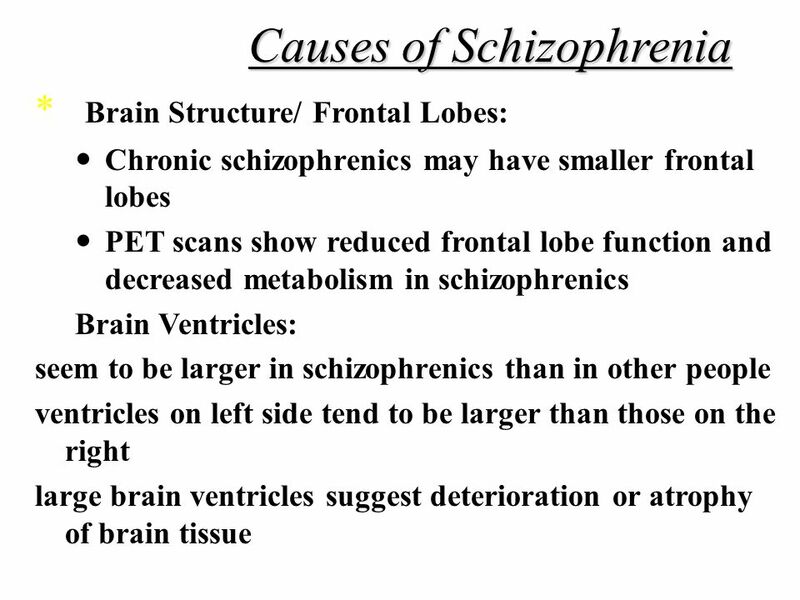 Chapter 14 Psychological Disorders. 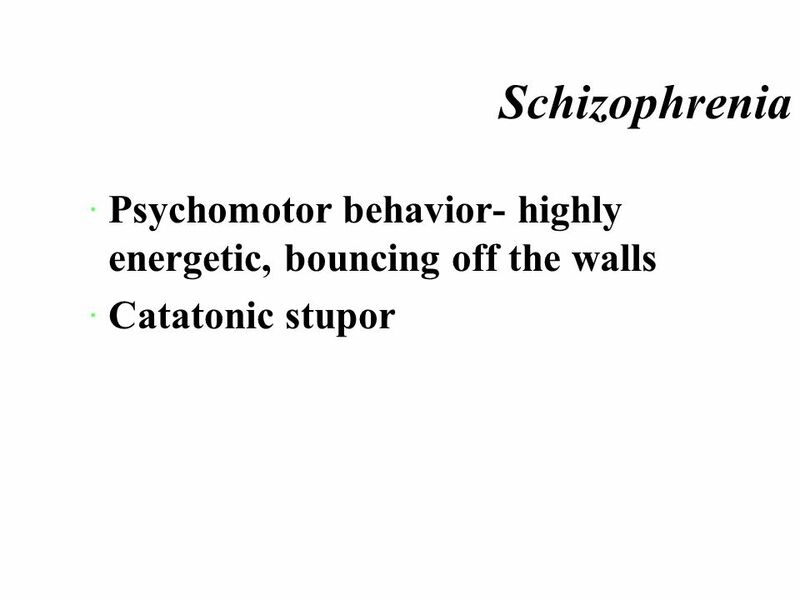 Psychopathology. 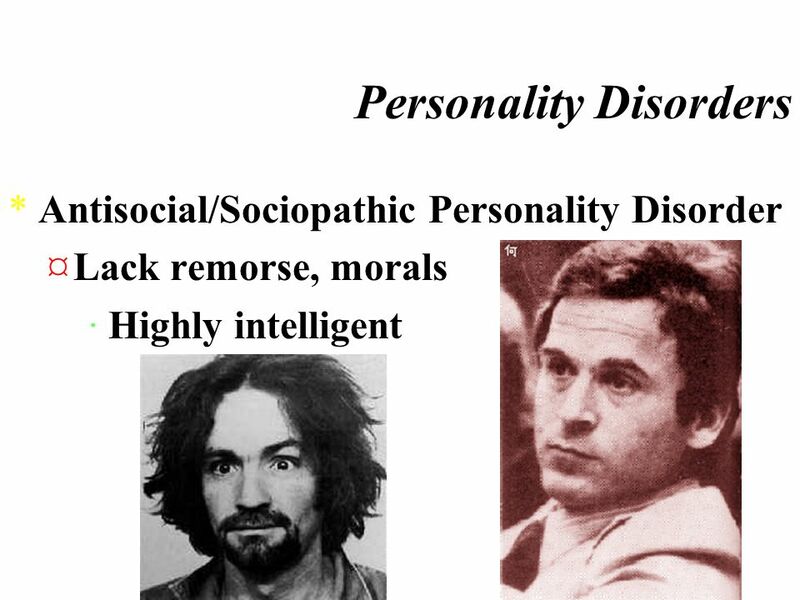 Abnormal Psychology A.K.A. 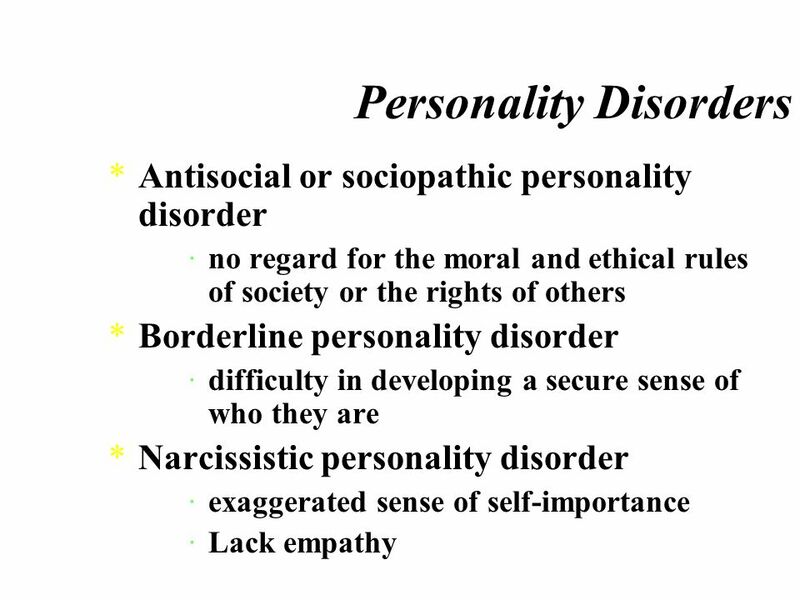 Psychological Disorders A “harmful dysfunction” in which behavior is judged to be atypical, disturbing, maladaptive and unjustifiable. 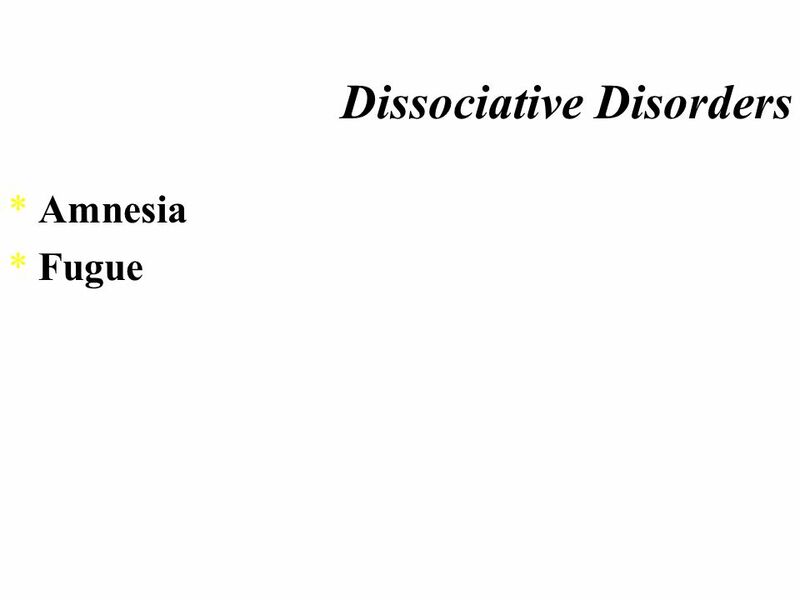 PSYCHOLOGICAL DISORDERS CHAPTER 15. 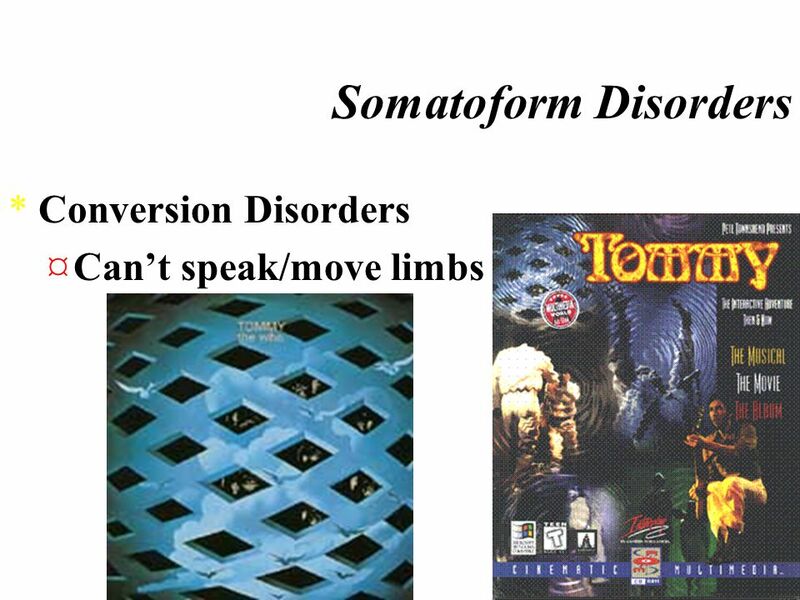 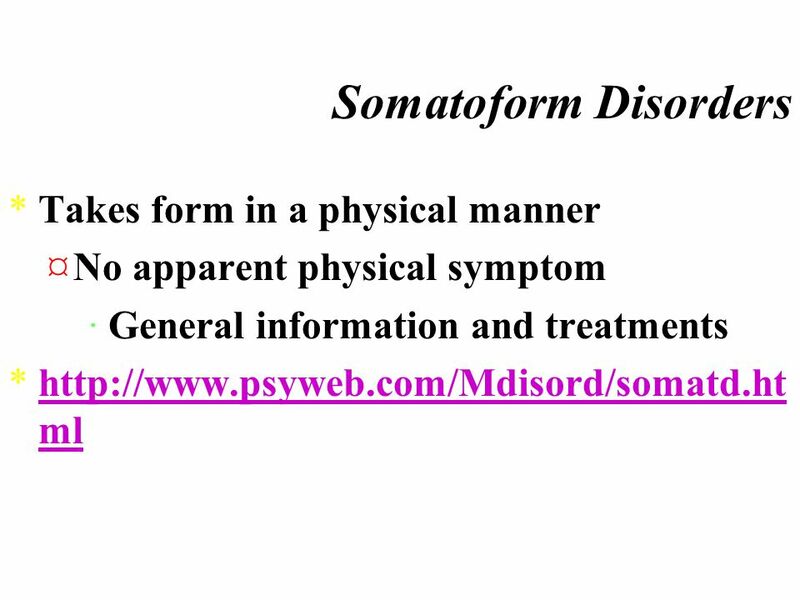 ABNORMAL BEHAVIOR  Historical aspects of mental disorders  The medical model  What is abnormal behavior? 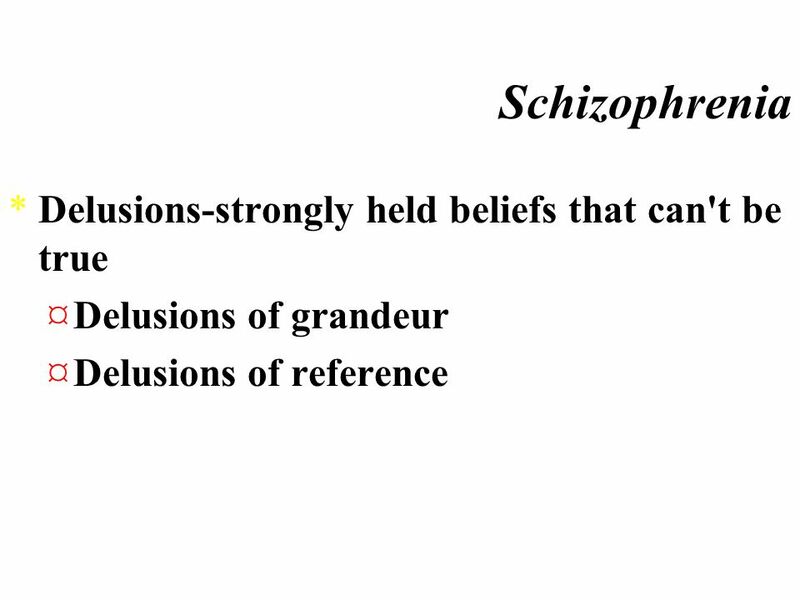  3 criteria. 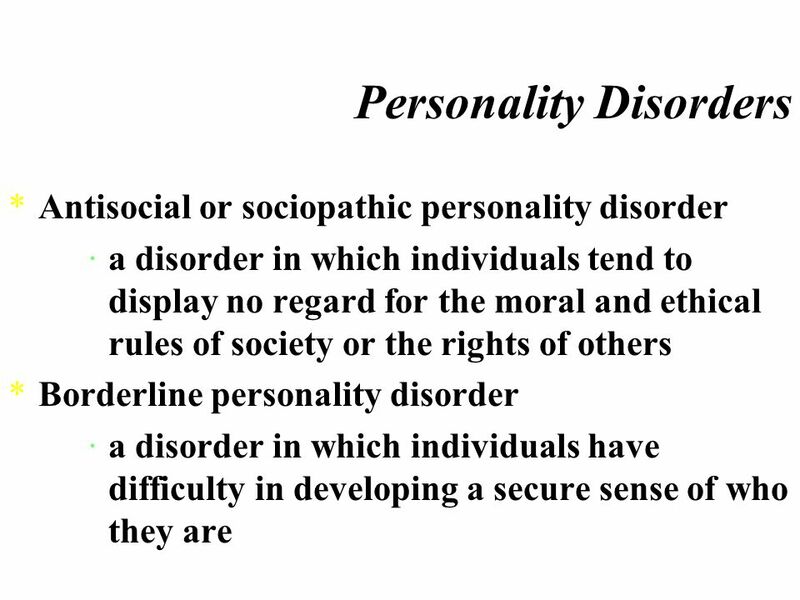 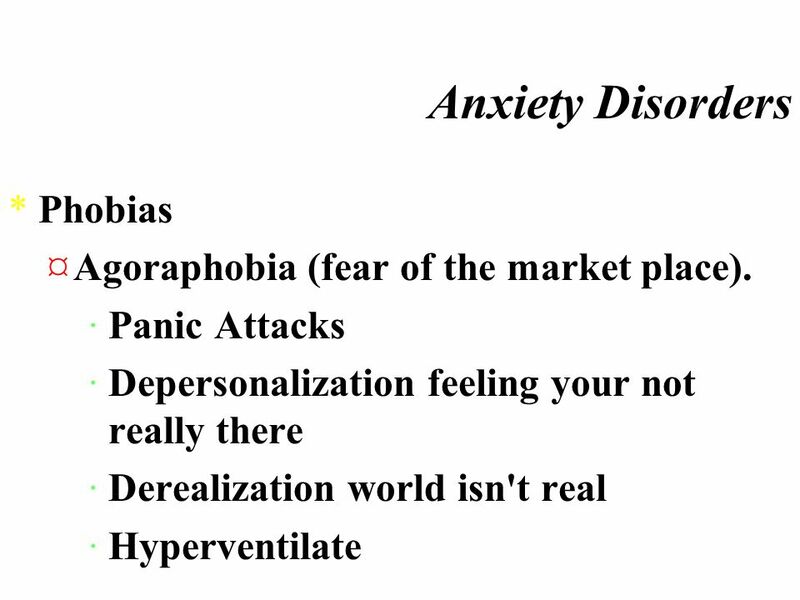 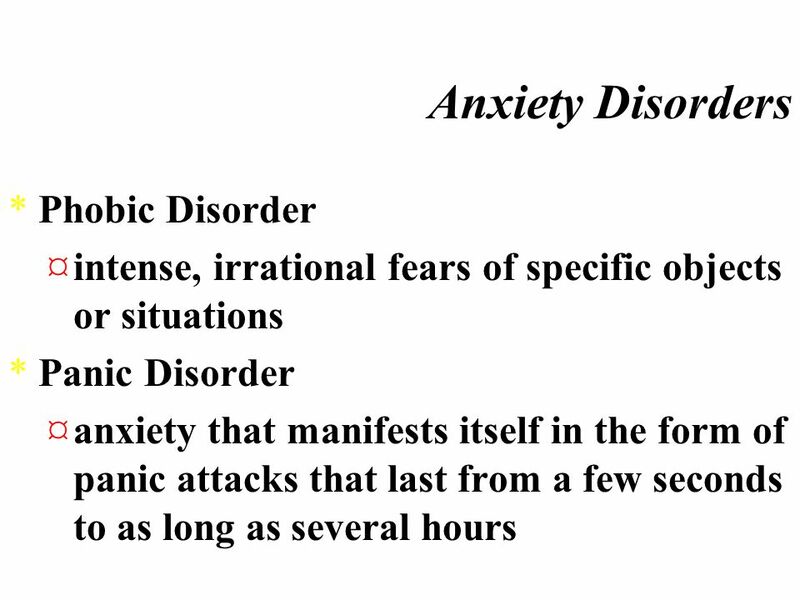 Psychological Disorders Chapter 14. 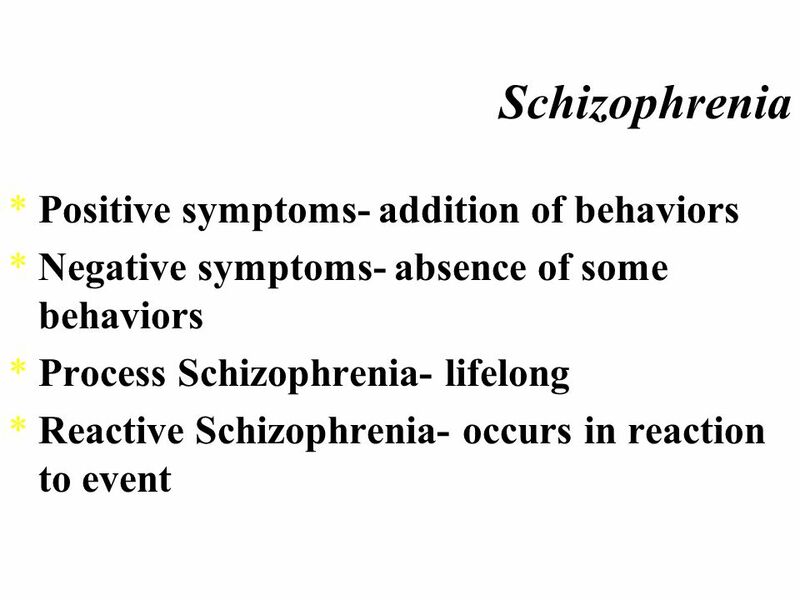 Conceptualizing Psychological Disorders The Medical Model Conceptualizes abnormal behavior as a disease Advantages. 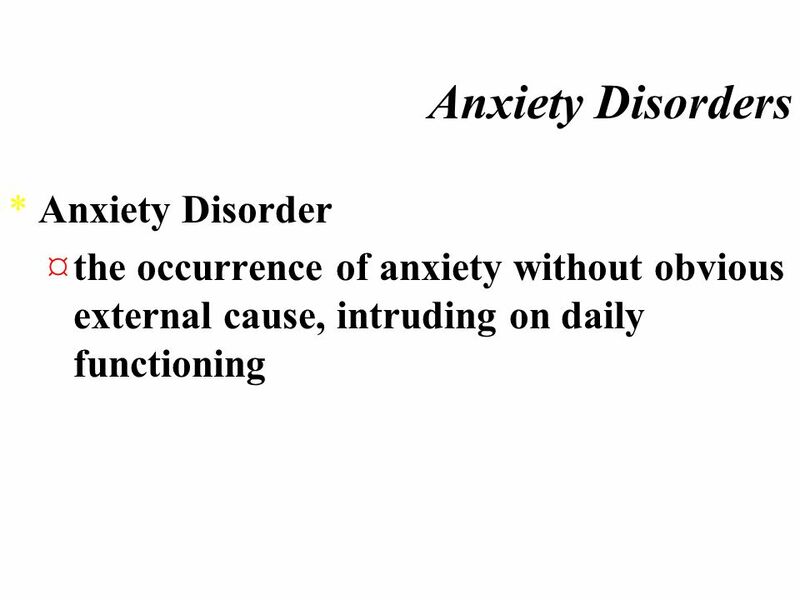 Chapter 13: Psychological Disorders. 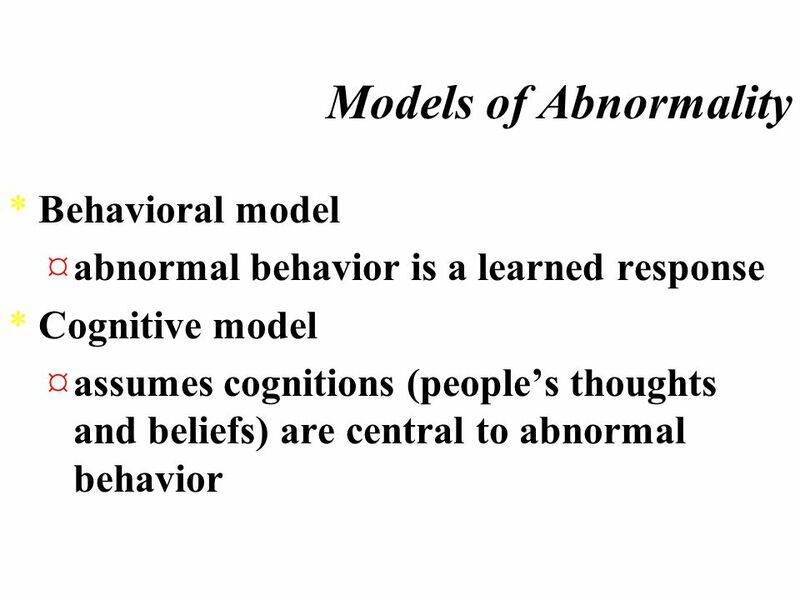 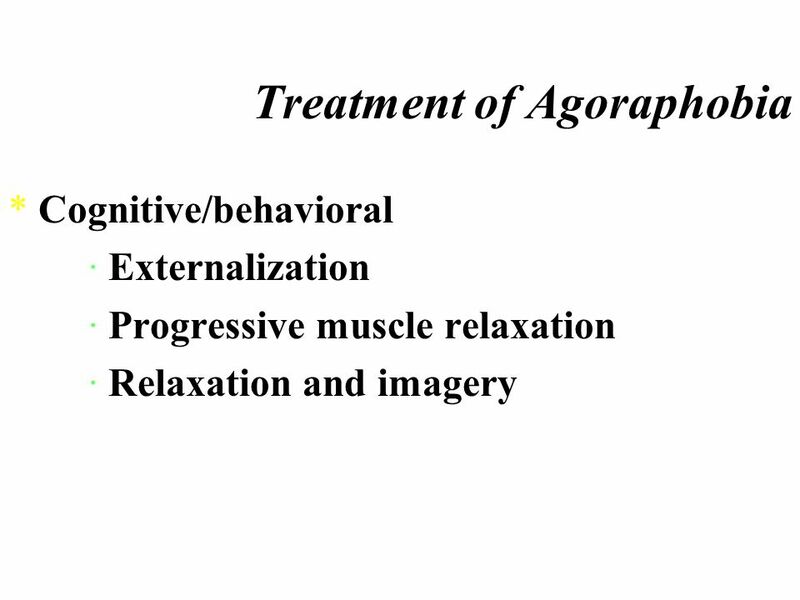 Abnormal Behavior The medical model What is abnormal behavior? 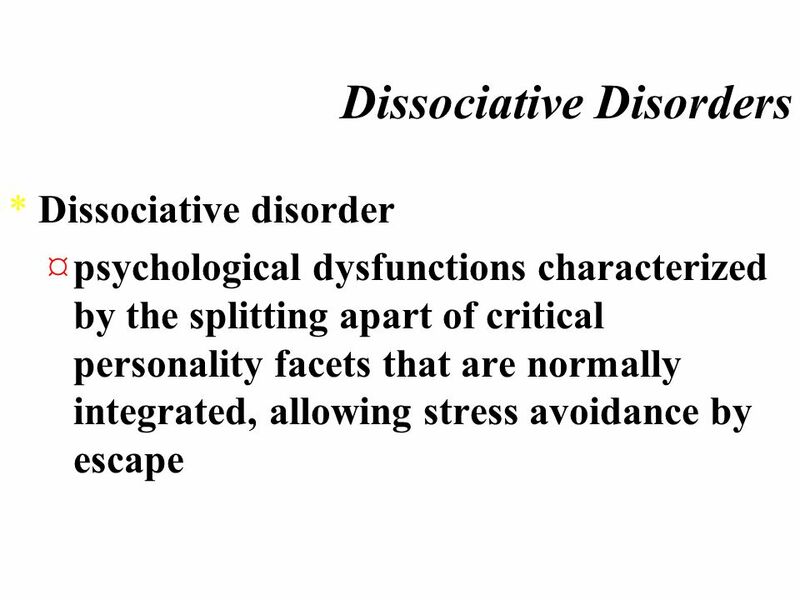 –Deviant –Dysfuntional/Maladaptive –Distressing. 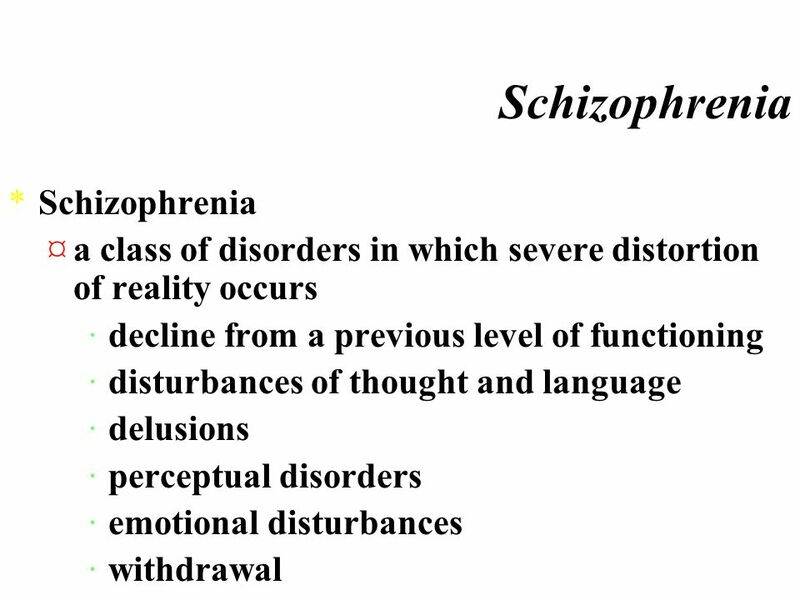 Chapter 14 Psychological Disorders. 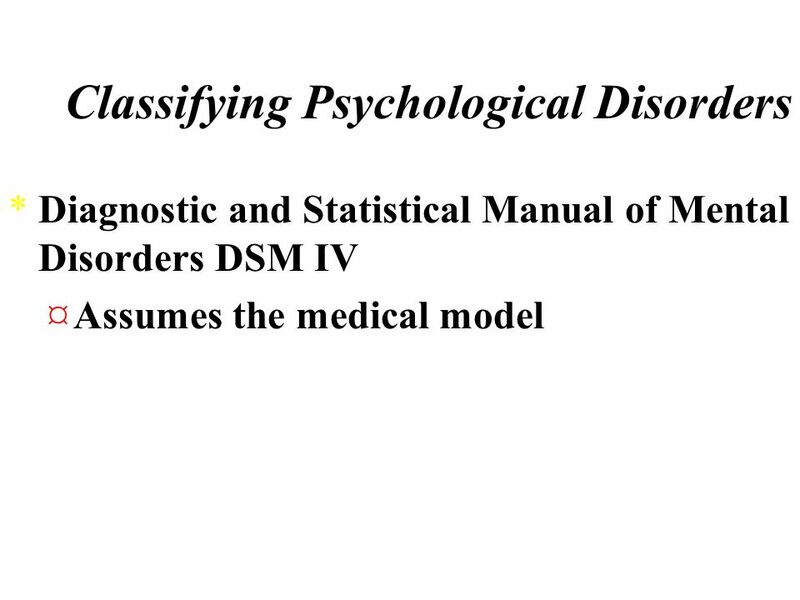 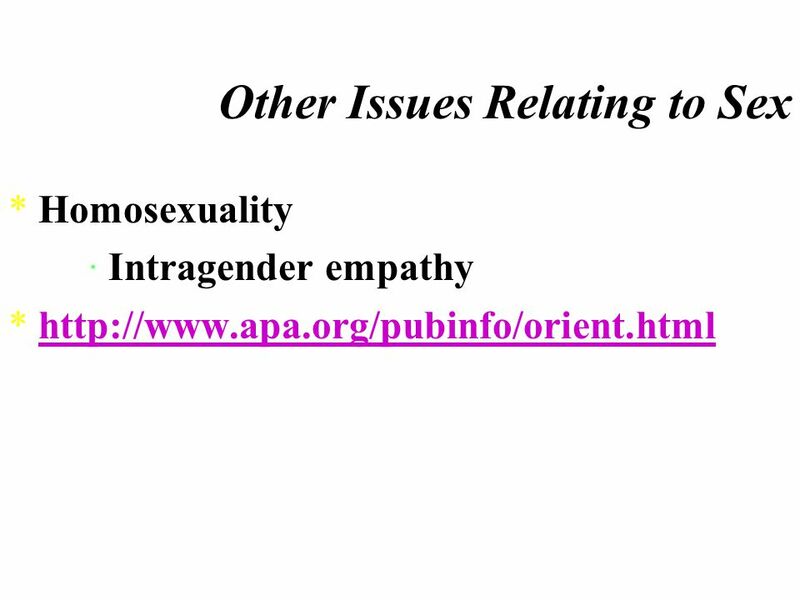 Table of Contents Abnormal Behavior Historical aspects of mental disorders The medical model What is abnormal behavior? 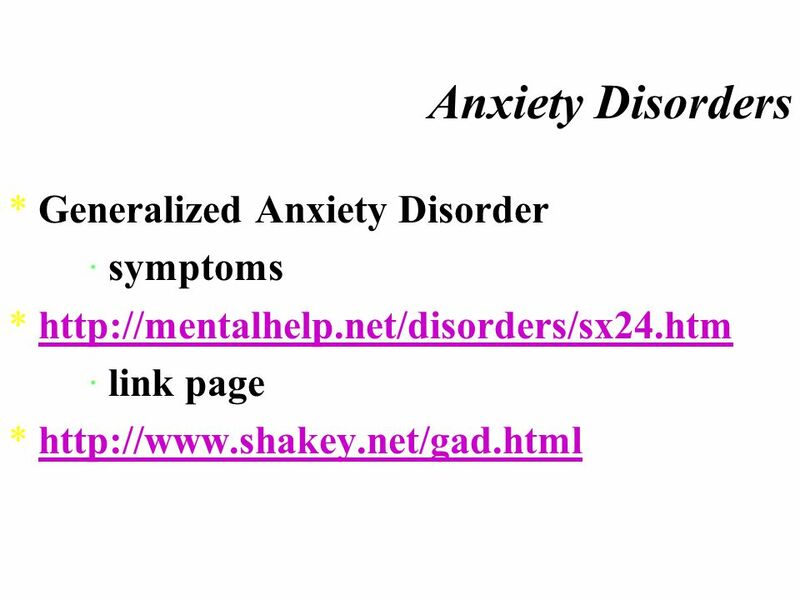 Chapter 14: Psychological Disorders. 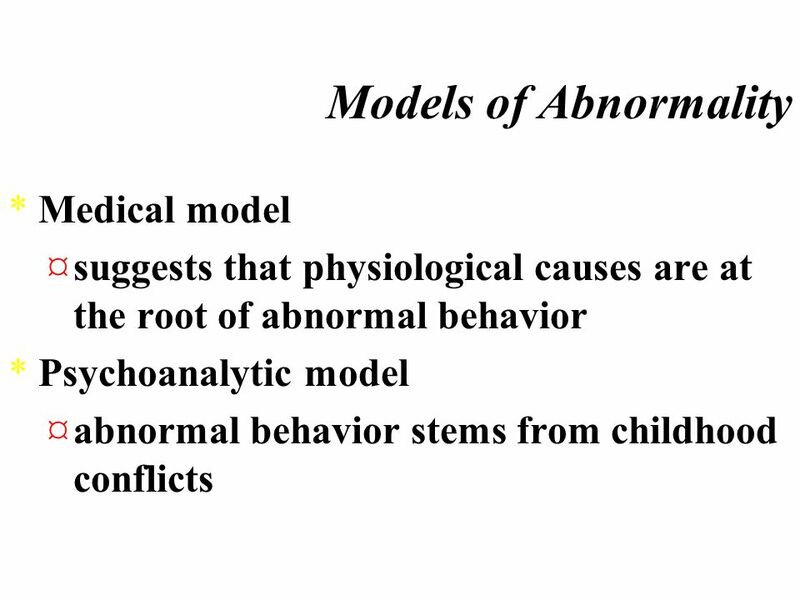 Abnormal Behavior The medical model What is abnormal behavior? 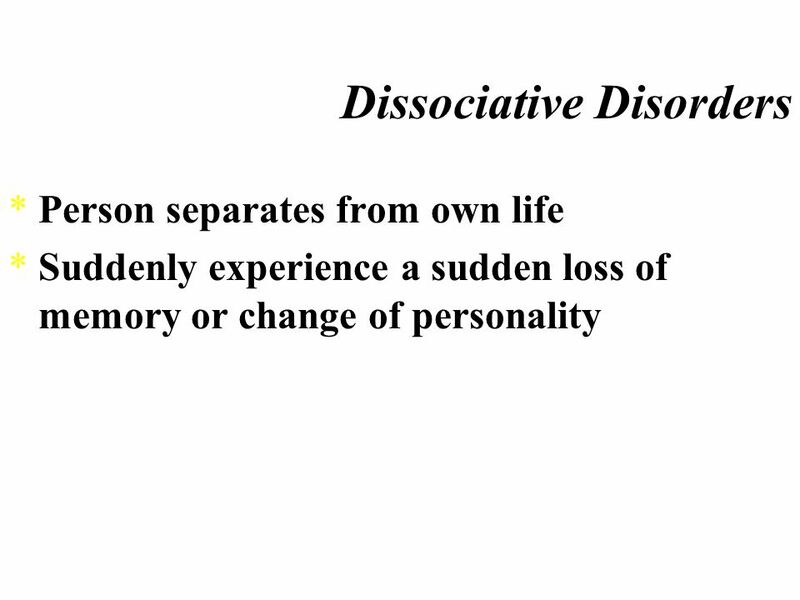 –Deviant –Maladaptive –Causing personal distress A. 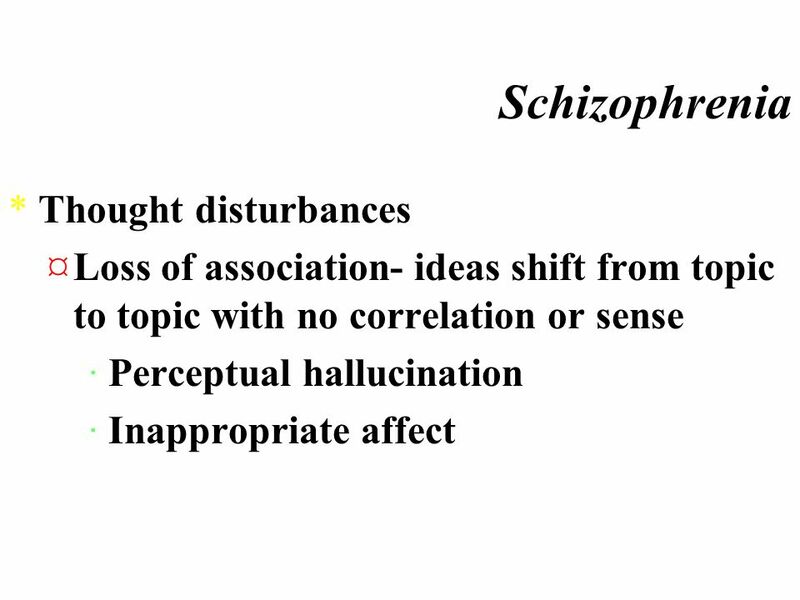 4 th Edition Copyright Prentice Hall12-1 Psychological Disorders Chapter 12. 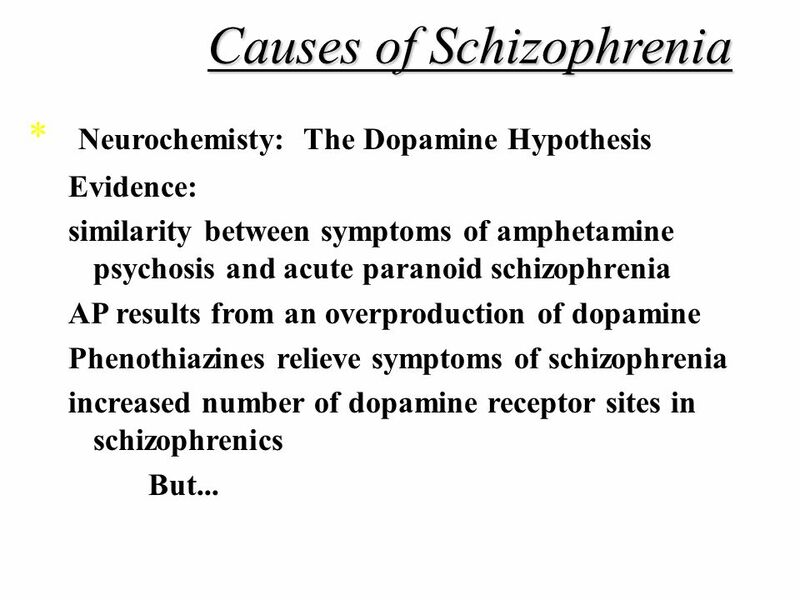 Are we all a little bit crazy? 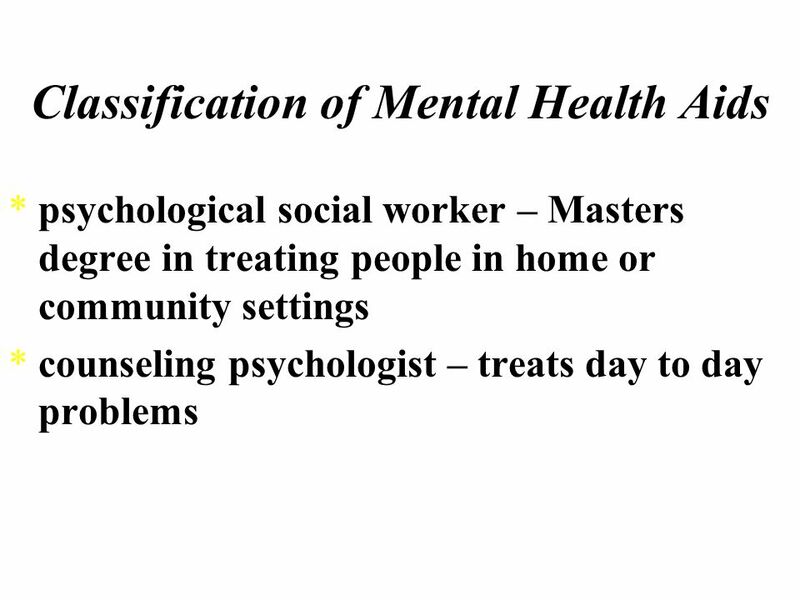 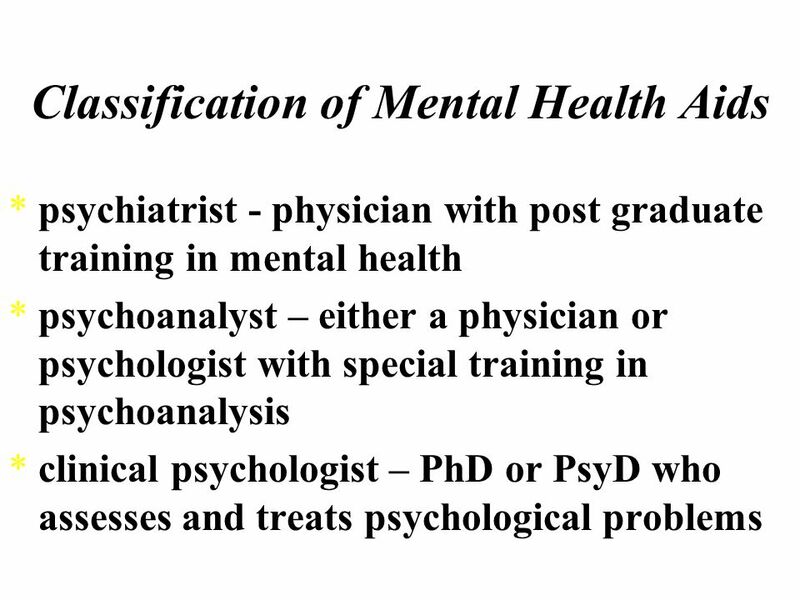 Mental Health is a matter of degree Chapter 18: Mental Health. 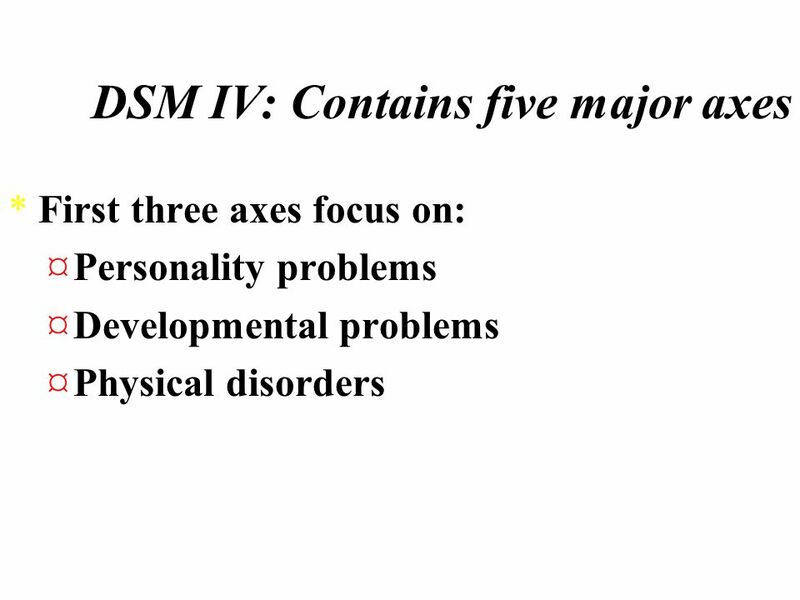 Chapter 14 Psychological Disorders. 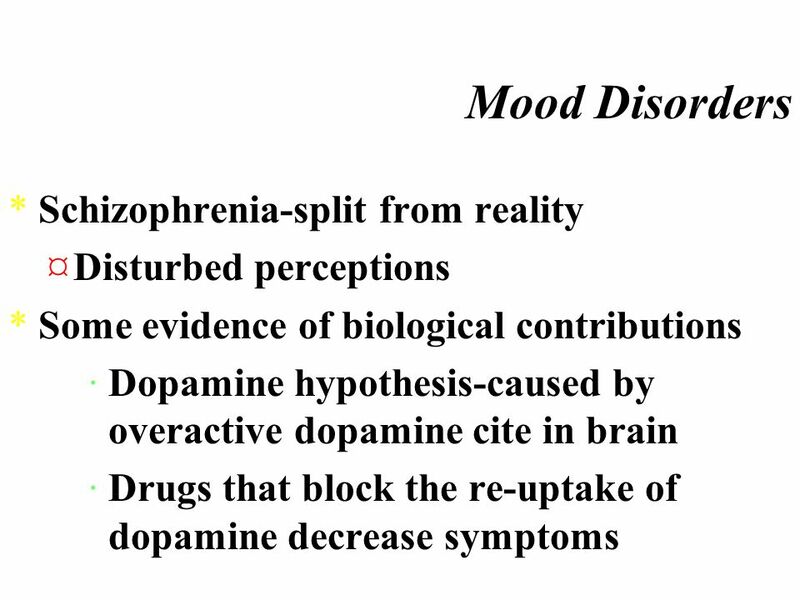 Historical Perspectives of Psychological Disorders. 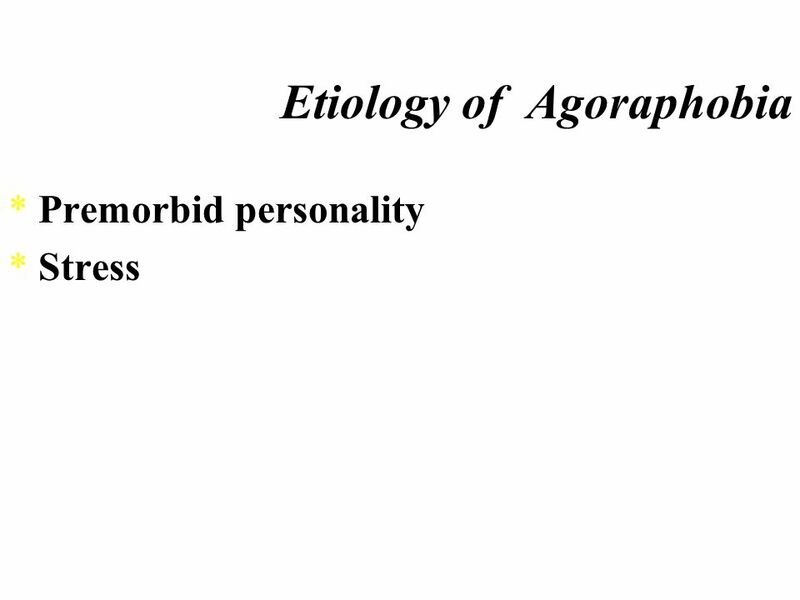 Demon Possession Poor treatment of the mentally ill. 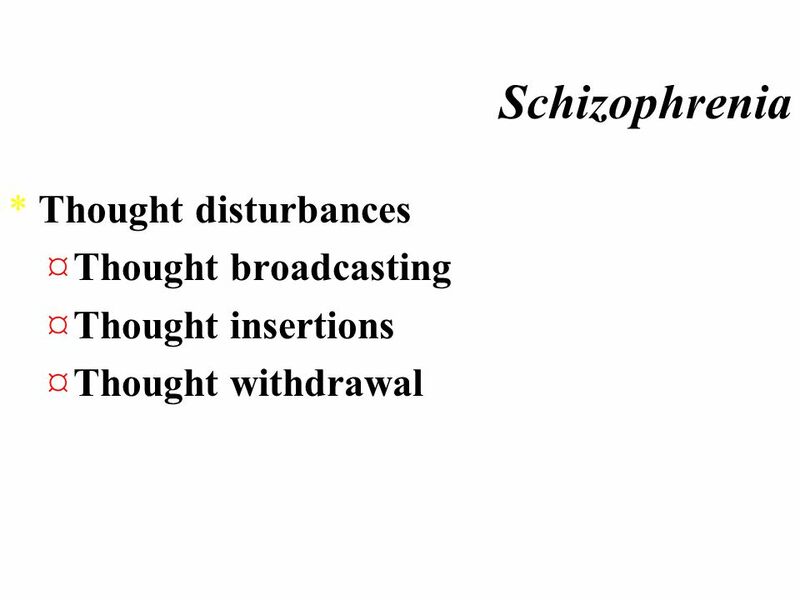 Stigma Pyscho-dynamic.